Polar counter top refrigerated display with digital controller, curved glass front and white frame. Auto-defrost. CFC free. Click here for more info. 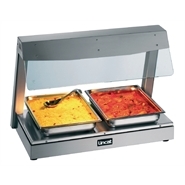 All stainless steel construction with toughened glass sneeze screen and aluminium base plate. Click here for more info. 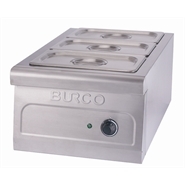 Durable and hygienic machine for gentle cooking, heating or storing of food. Supplied with pans and lids. Click here for more info. 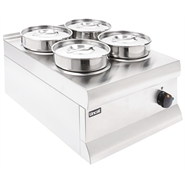 Perfect for safely holding sauces, gravy and pre-cooked foods for up to two hours at serving temperature. Click here for more info. 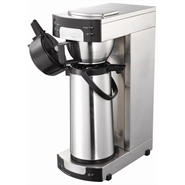 Auto or manual fill for freshly brewed coffee. Comes with an 2.3 litre airpot making it ideal for conferences. Click here for more info. 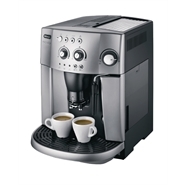 Adjustable coffee grinders that allows doses between 5.5 and 8g. 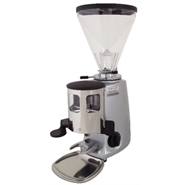 Patented stepless micrometrical grinding adjustment allows finite adjustment of grind size. Click here for more info. 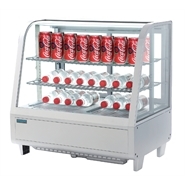 Attractive upright fridge for merchandising and display. Click here for more info. 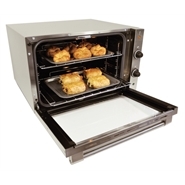 Double-glazed construction for energy efficiency and toughened safety glass viewing window is featured on this pizza oven by Lincat. Click here for more info. 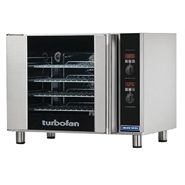 Fan assisted oven with excellent heat distribution to guarantee outstanding results and rapid cooking times. Click here for more info. 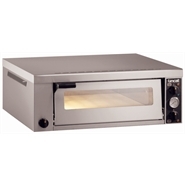 This stainless steel Blue Seal utility oven can grill, bake, roast and hold which is ideal as a primary oven for smaller establishments. Click here for more info. If your Gas Certificate for your Catering Trailer or Van Conversion is ready for renewal or has expired, then book it in with us and we can renew it for you. For more information, Click Here. 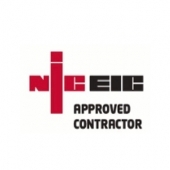 If your Electrical Certificate for your Catering Trailer or Van Conversion is ready for renewal or about to expire, then book it in with us and we can renew it for you. For more information, Click Here. If your Catering Trailer or Van Conversion is needing any alterations, we can help with that. For Information on this, Click here.